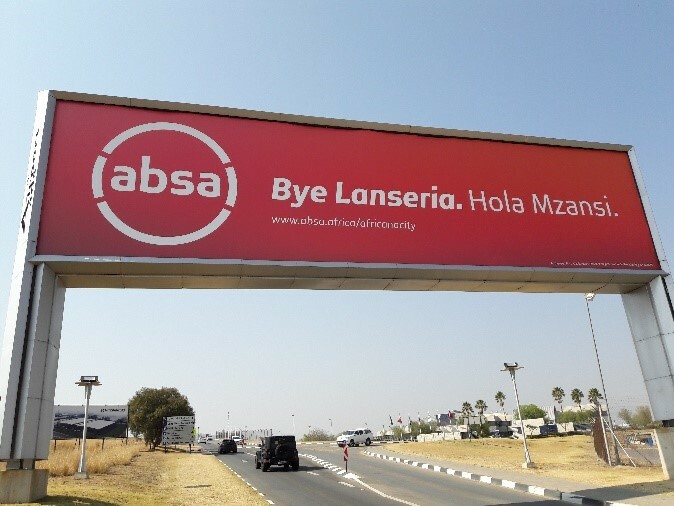 Airport Ads recently partnered with ABSA to announce the banking giant’s rebrand across twelve airports nationally. Visible on static and digital media solutions in order to deliver impact and frequency in key airport locations, the Africanacity campaign targets existing and prospective banking clients across retail and business, both landside and airside. 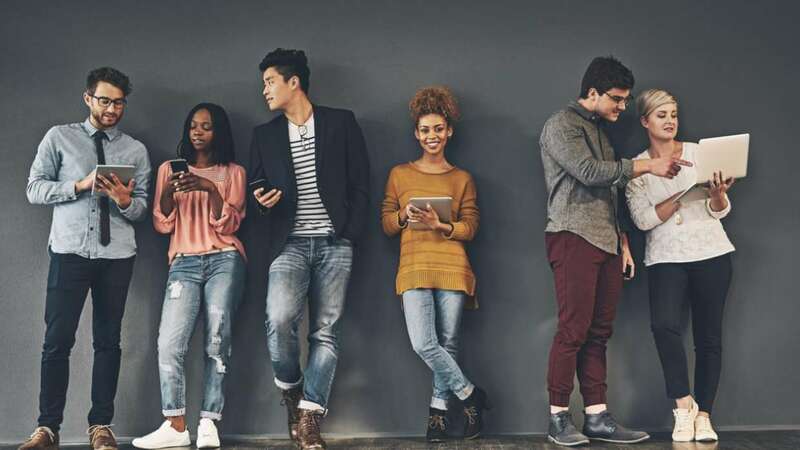 Positioned within high-traffic locations, including wall wraps, escalators and elevators, wall sites and gantries, the campaign is also visible on Airport TV, providing digital communication of the campaign within high dwell time zones.